Technology billionaire Bill Gates is spearheading a global fund to boost financial support for early-stage and cutting-edge clean energy technologies. The multibillion-dollar effort brings together venture capitalists from 10 countries to help finance the types of energy breakthroughs that are critical for reducing greenhouse gas emissions, but that are often too risky to draw substantial capital. 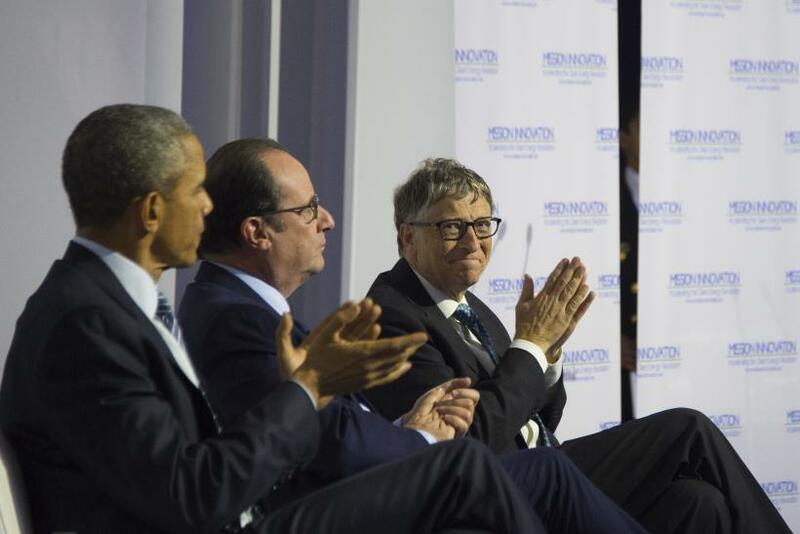 Gates launched the Breakthrough Energy Coalition Monday at the United Nations-led climate change conference in Paris. 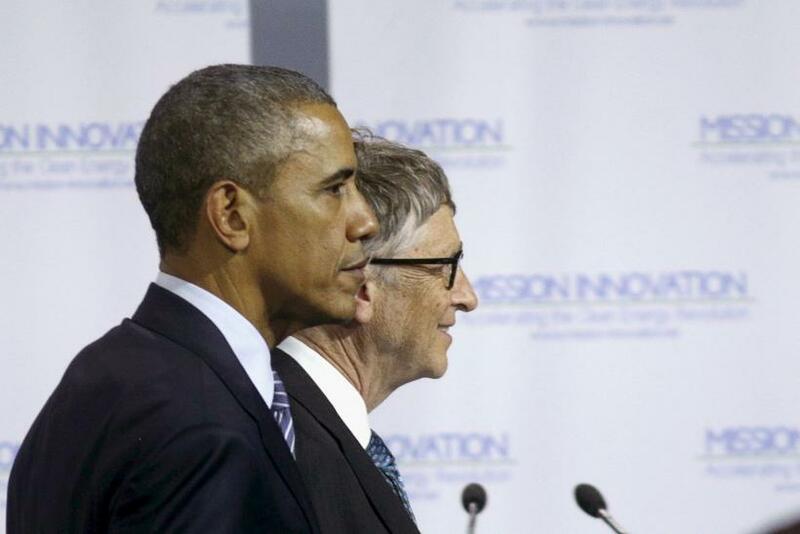 U.S. President Barack Obama and French President François Hollande joined Gates to unveil a parallel project by 20 countries to raise government support for clean energy development. The announcements came as diplomats from nearly 200 nations began arriving in Paris for the two-week summit. Leaders are expected to reach a global agreement on slashing harmful emissions and helping vulnerable countries adapt to rising sea levels, extreme storms, fierce heat waves and other effects of climate change. Climate policy experts said the two new initiatives could help energize the climate talks, which have dragged on for more than two decades. The Gates-led Breakthrough Energy Coalition joins more than two-dozen major private investors, including Facebook founder and CEO Mark Zuckerberg, Virgin Group’s Richard Branson, Alibaba CEO Jack Ma and Hewlett Packard Enterprise CEO Meg Whitman. While the group hasn’t set specific targets for funding, the investors said in general they will raise seed funding, angel funding and Series A investments across five key areas: electricity generation and storage, transportation, industrial uses, agriculture and energy efficiency. Smarter, more efficient technologies and manufacturing are also needed to drive down the cost of renewable electricity compared to conventional sources, including coal-fired power plants, the Microsoft co-founder said. “We need to bring the cost premium for being clean down,” he told CNN’s New Day show in an interview Monday. Gates, who is listed by Forbes as the world’s richest person with a net worth of almost $80 billion, has already invested about $1 billion of his own money into breakthrough energy projects. This summer, he pledged to double that amount over the next five years, telling the Financial Times in June that existing technologies could only curb global warming pollution at a “beyond astronomical” economic cost. As private investors pour more money into energy breakthroughs, Obama and other government leaders are promising to ramp up federal support for basic energy research and development. As part of Mission Innovation, an initiative announced Monday in Paris, 20 countries -- including China, India and Brazil -- committed to doubling their respective funding for clean energy research and development by 2020. The U.S. spends about $5 billion a year on clean energy technology research, the most of any country in the world, according to government data. Clean energy advocates said those levels are insufficient given the challenge the U.S. faces in transitioning its energy system away from coal, oil and natural gas, and toward cleaner alternatives, such as wind and solar power. 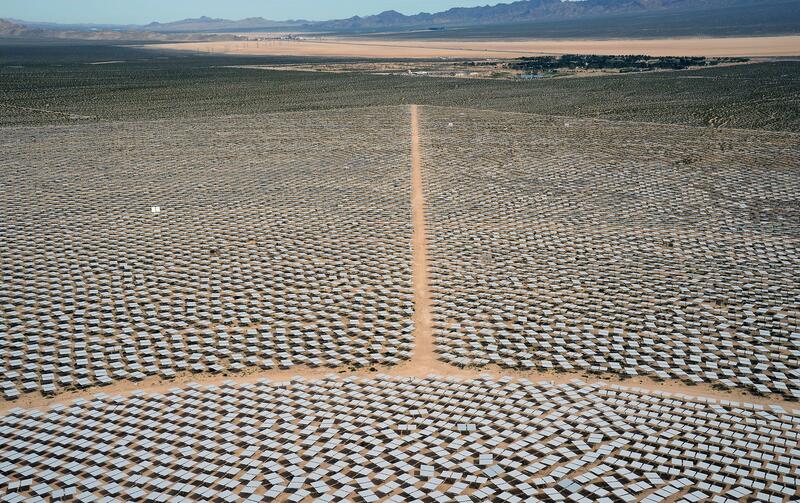 “Five billion dollars is woefully inadequate,” said Tom Kimbis, vice president of executive affairs for the Solar Energy Industries Association, a trade organization. By contrast, the U.S. spends $31 billion a year on healthcare research and $70 billion on defense research, out of an annual budget that surpasses $3 trillion, according to a review of federal budget data by the American Association for the Advancement of Science, a nonprofit. Kimbis said the U.S. government shouldn’t just ramp up investments in research and development, as it’s pledging to do, but should also boost funding to help install existing renewable technologies. Solar, wind, biomass, geothermal and other low-carbon sources accounted for just 13 percent of total U.S. electricity generation in 2014, with coal, natural gas and nuclear power supplying the bulk of power to American homes and businesses, according to the U.S. Energy Information Administration.